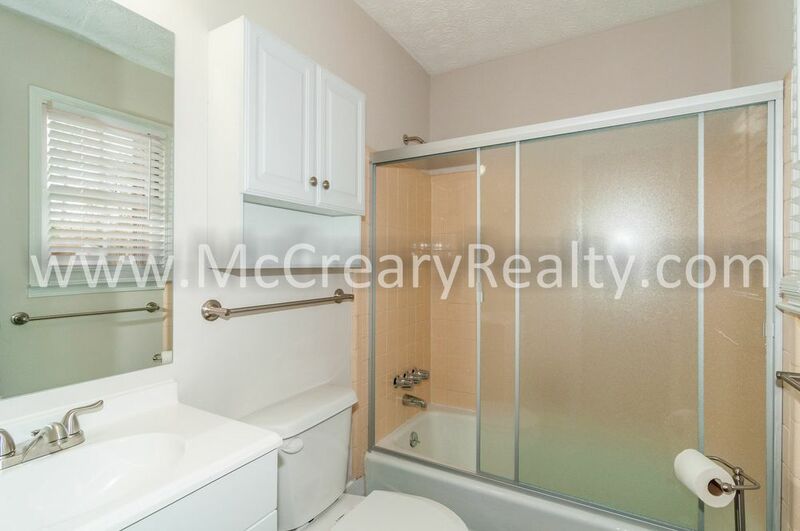 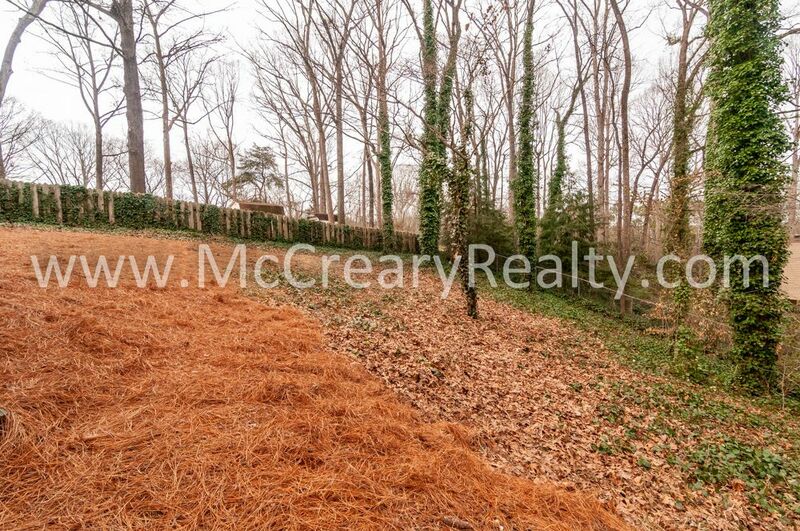 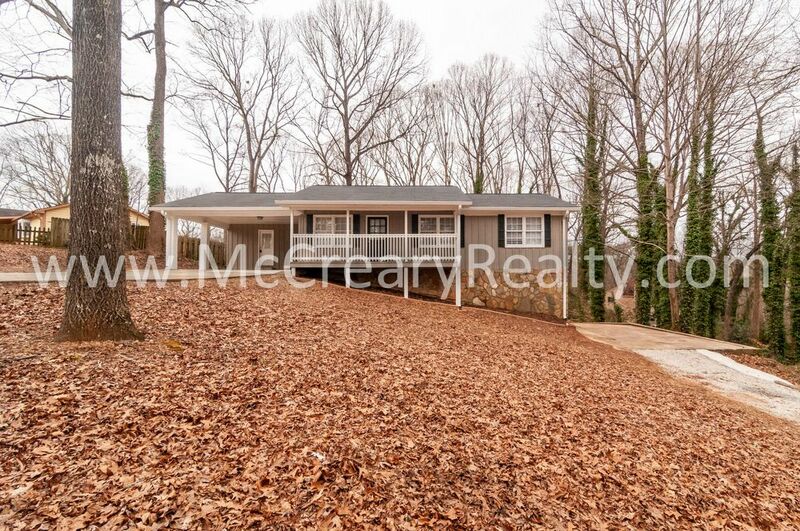 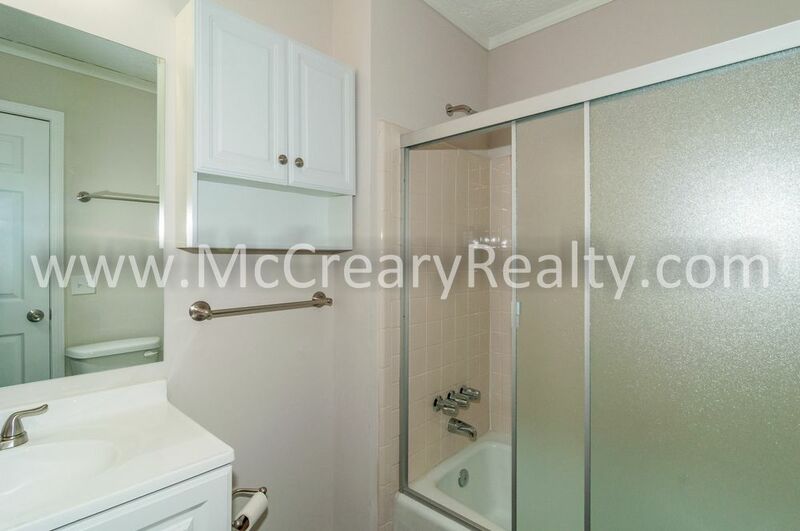 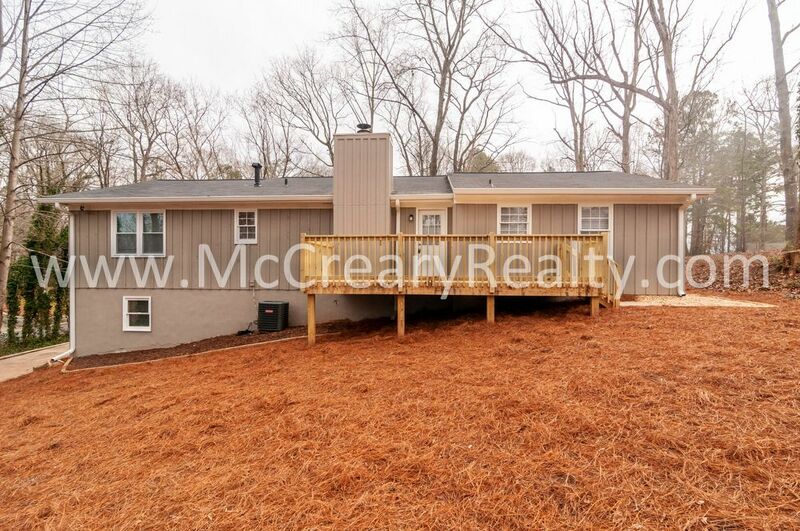 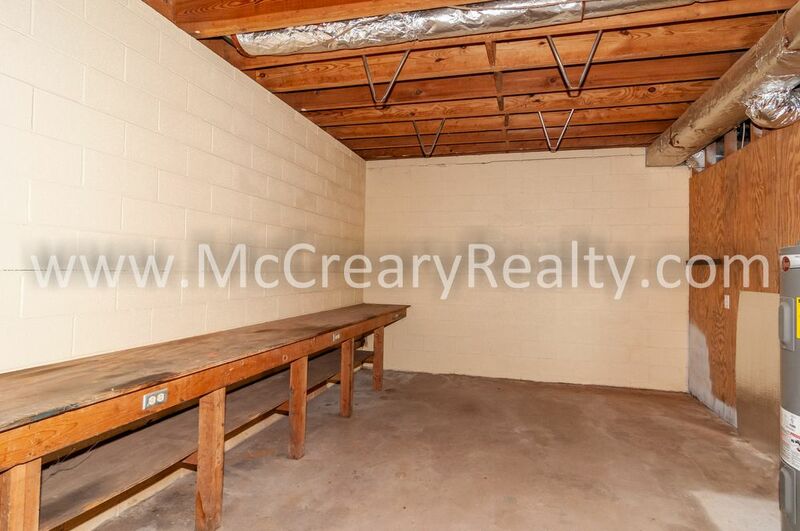 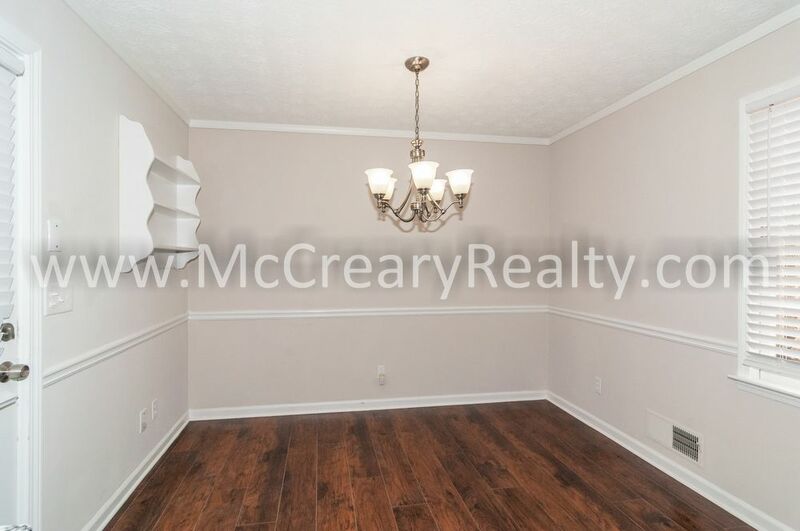 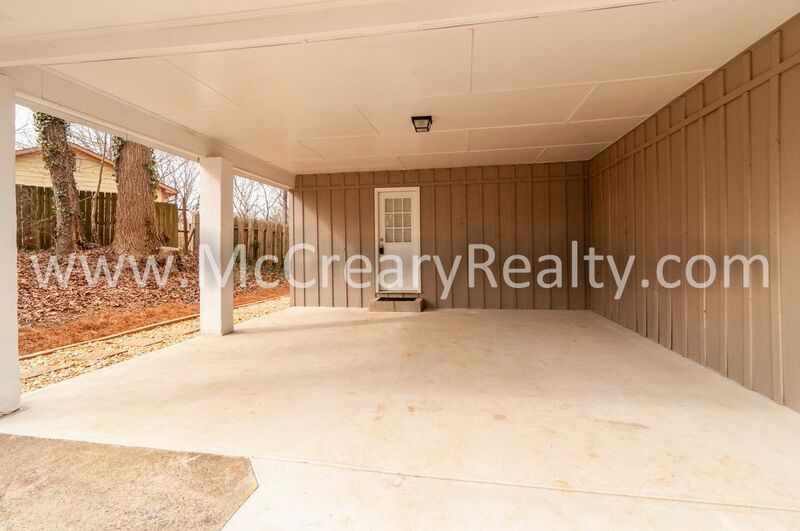 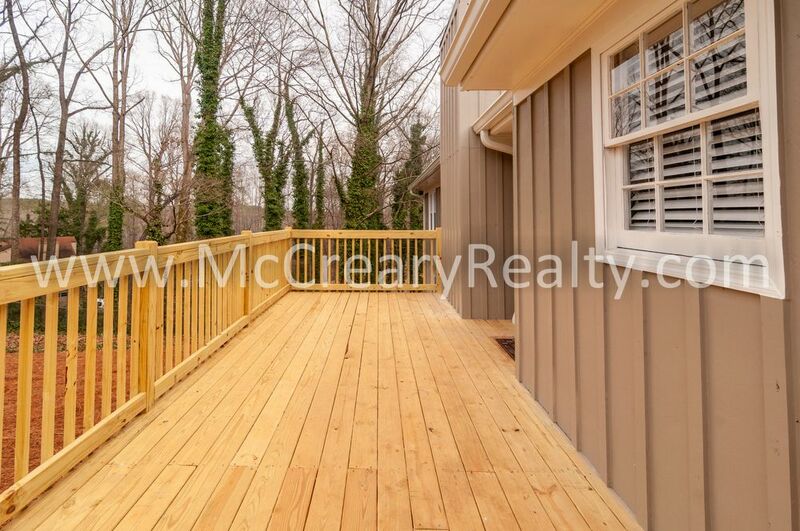 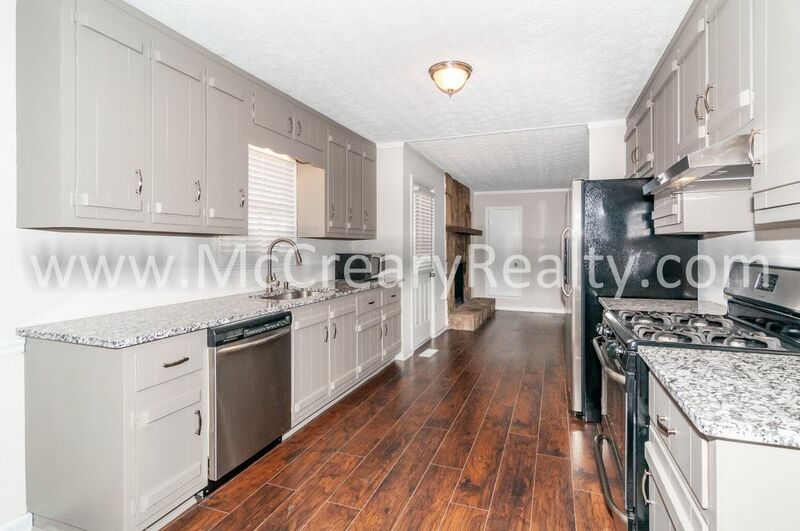 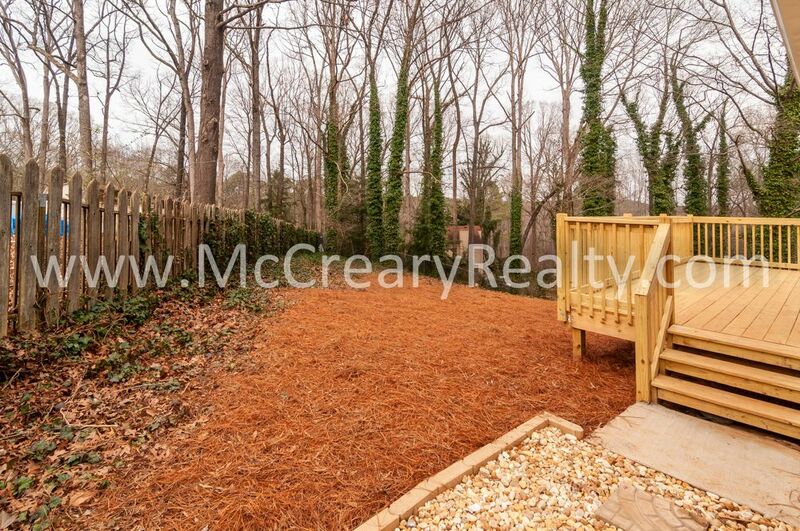 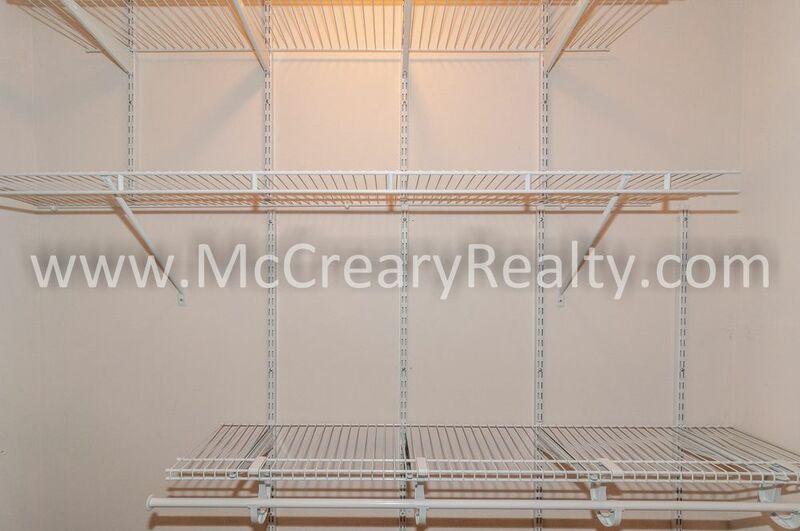 407 Robins Nest Court Woodstock, GA 30188 | McCreary Realty Management, Inc. 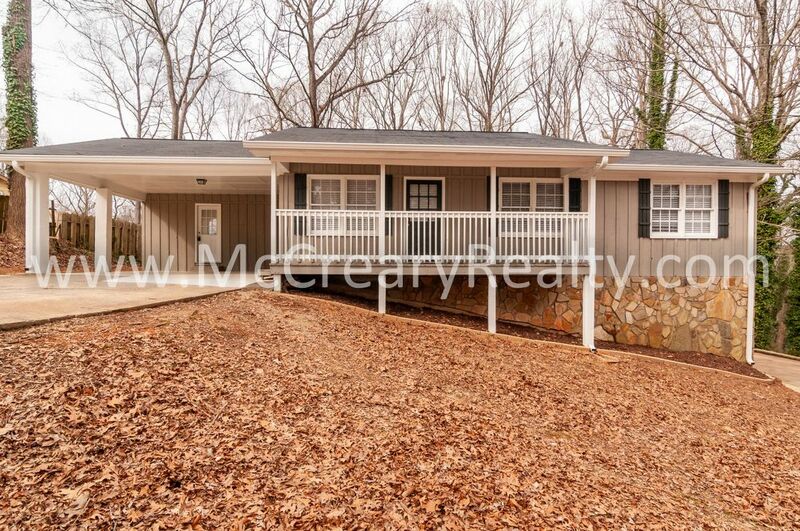 Fully Renovated and Redecorated 3 BR/2 BA Traditional Frame Ranch in Woodstock! 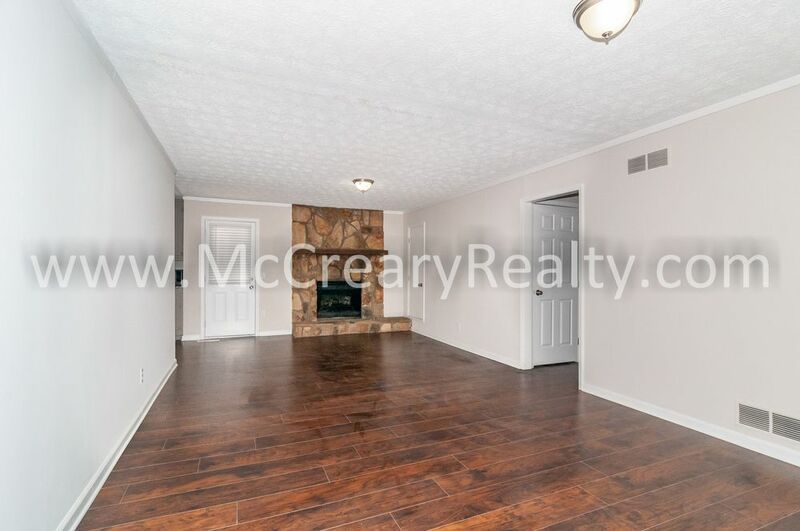 Welcome home to this lovingly renewed home with an oversized Living Room with Gas Log Fireplace and door to the NEW Wood Deck overlooking the oversized back yard; Completely NEW Kitchen featuring Granite Counters, Grey Cabinets, Stainless-Steel Appliances & Dining Area; Generous Bedrooms and New Baths. 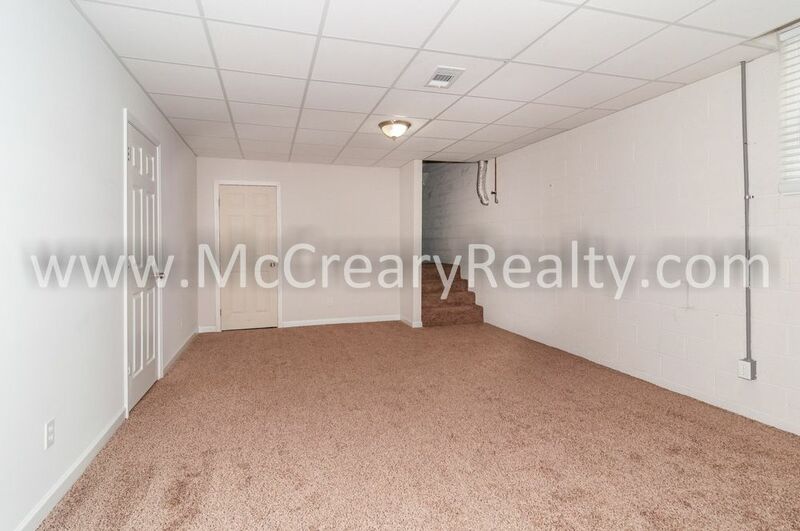 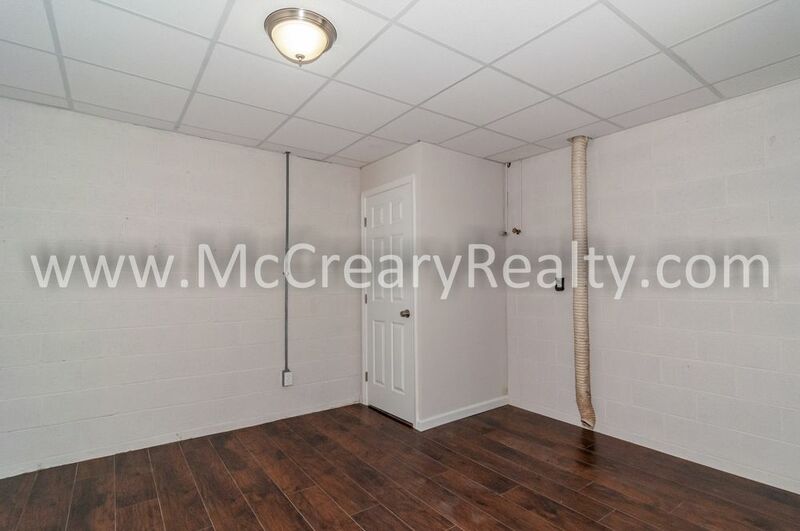 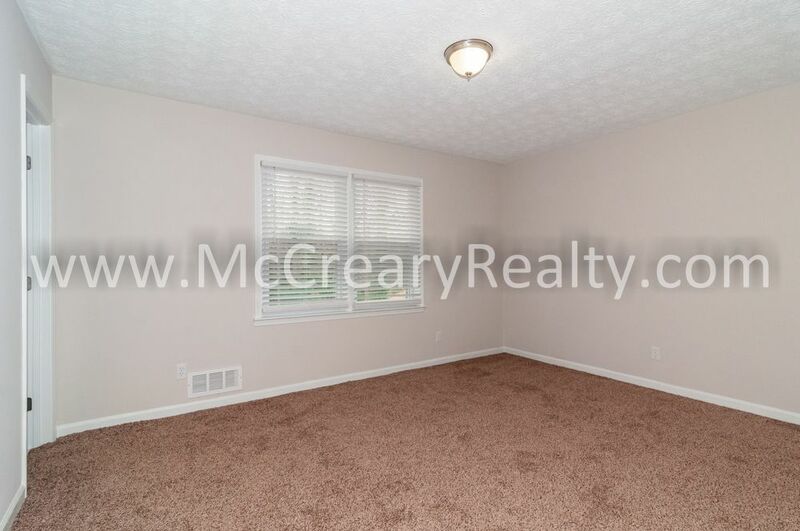 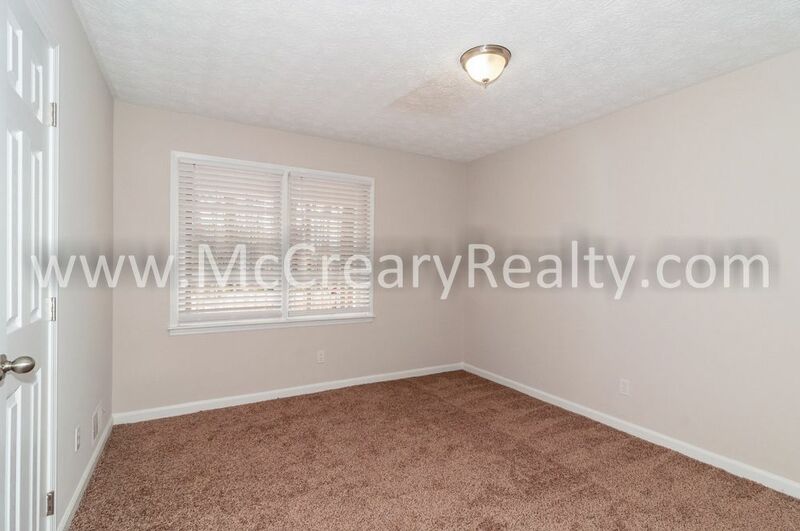 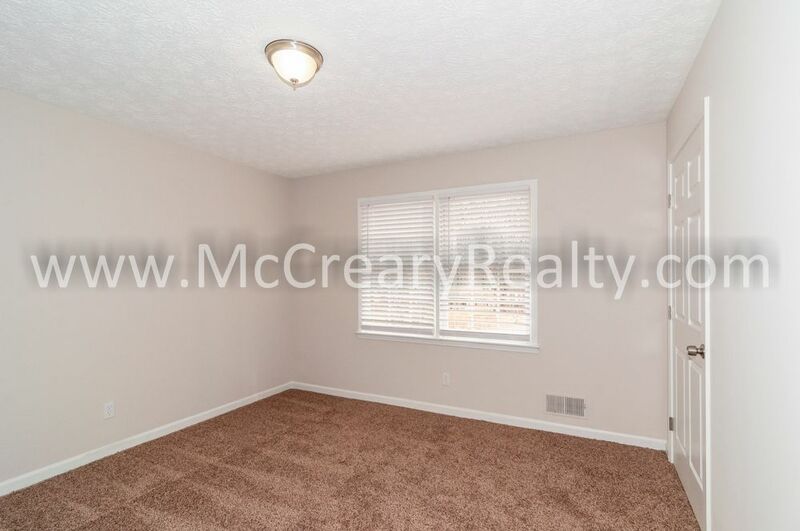 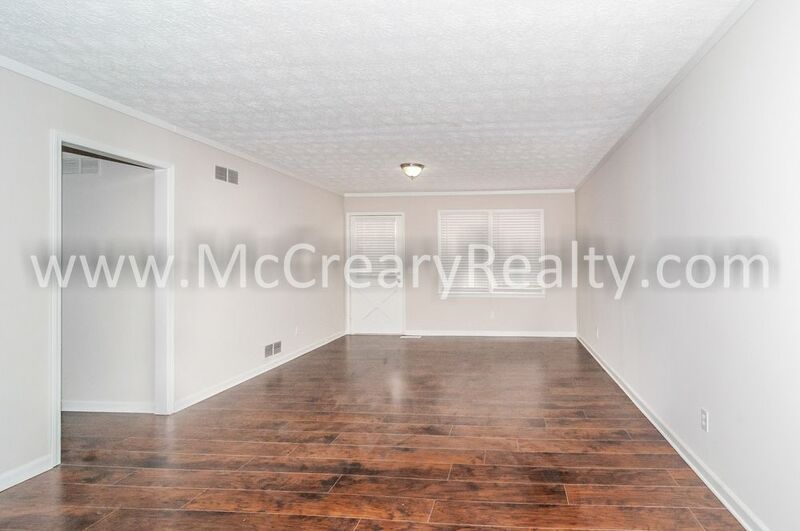 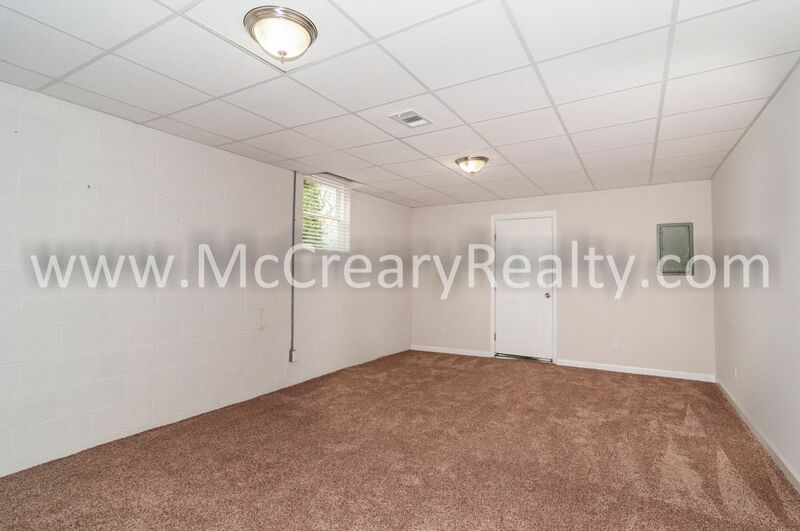 New Luxury Vinyl Plank Floor throughout the home with New Carpet in Bedrooms; Full Basement is half finished with large Bonus Room with New Carpet and large storage/laundry room with new LVP. 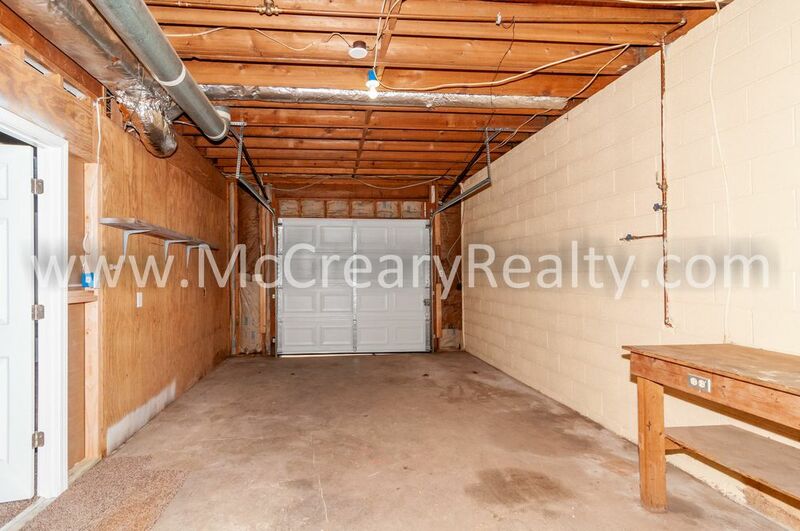 Unfinished half is all storage, workshop and one-car Garage of lower gravel driveway. 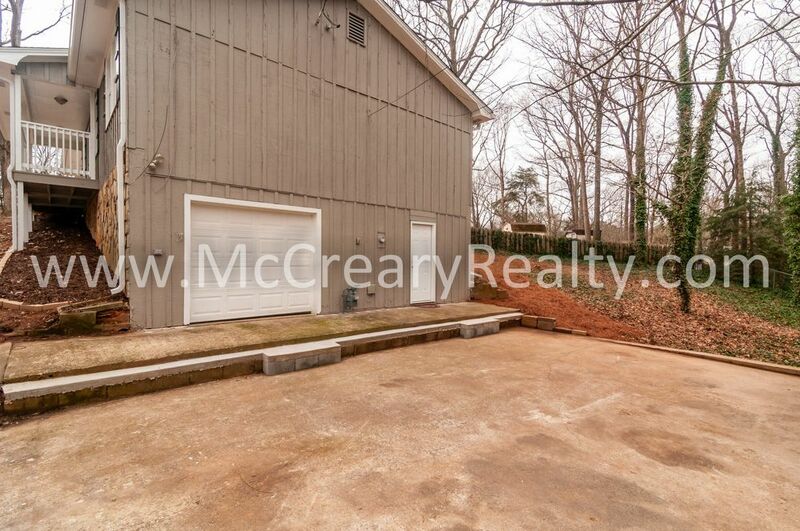 Main driveway leads to Double Car Carport off Kitchen. 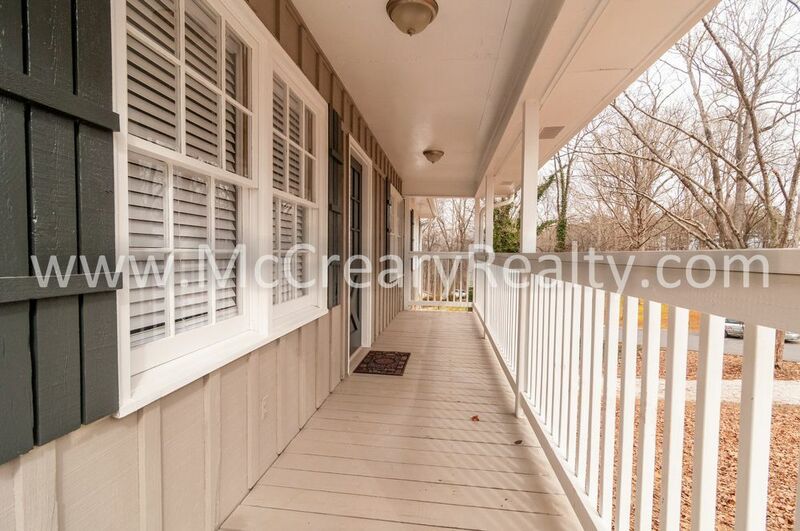 New HVAC, New Roof, New Light Fixtures, New Windows, New Blinds on all Windows. 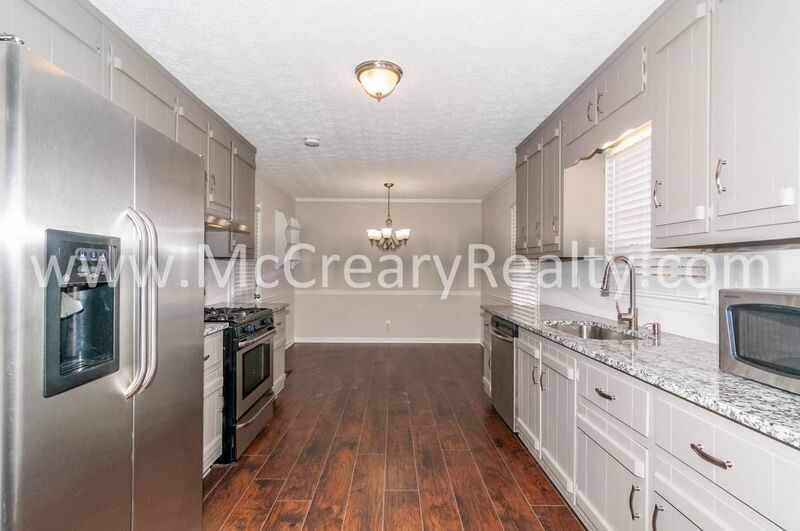 **Additional $15.00/month for Utility & Maintenance Reductions Program. 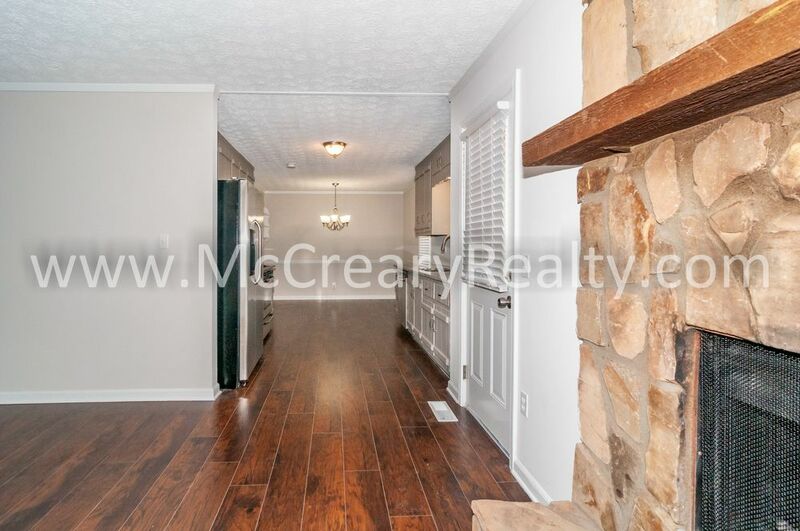 Located off Hwy 92, just off I-575 and convenient to all manner of shopping, services, parks as well as the New Toll Interstate Lane; Close to Downtown Woodstock, Marietta, Kennesaw and Roswell. 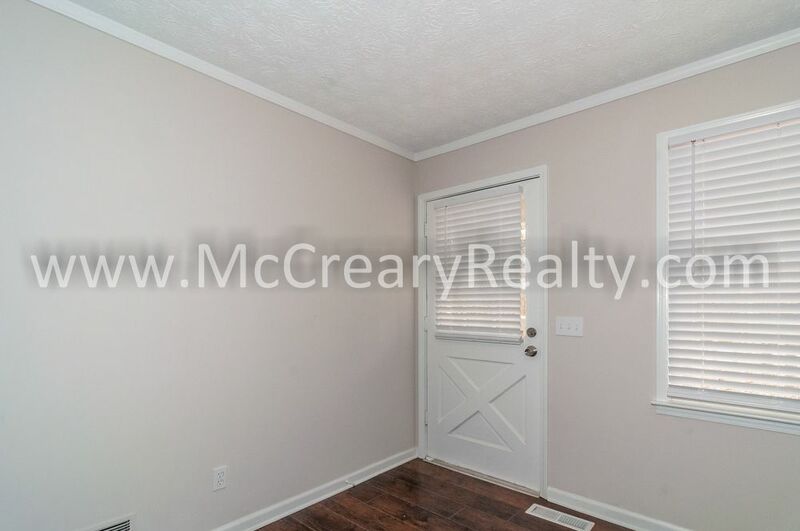 Cherokee County Schools – Carmel Elementary, Woodstock Middle & Woodstock High!